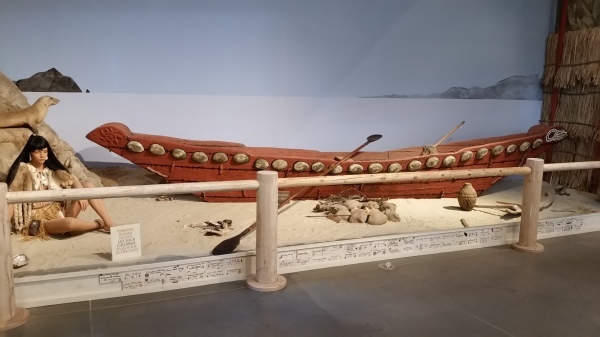 During planning for development of the Lang Ranch Specific Plan in the 1980s, significant Chumash cultural sites were discovered and a portion of the area was preserved as Oakbrook Park, and the County of Ventura agreed to construction of the Chumash Interpretive Center. Many people from the Chumash community worked to make the museum a reality. Paul Varela (Chumash/Tataviam/Serrano) was selected as the first museum director when the Center opened at the end of 1994. It was envisioned as a place to maintan the Chumash culture, and to teach children and others about the culture. Oakbrook Regional Park was transfered from the County of Ventura to the Conejo Park and Recreation District (CRPD) in 2002. 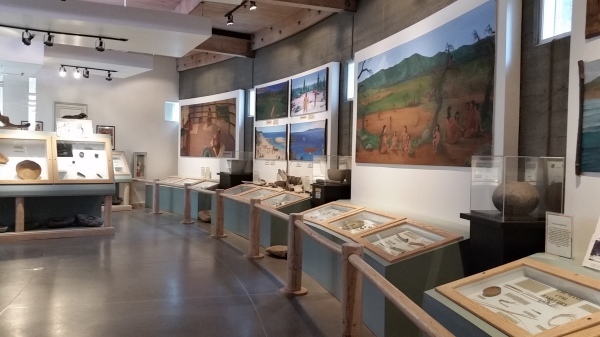 The Oakbrook Park Chumash Indian Corporation, a 501(c)3 non-profit organization, continues to manage and operate the museum and surrounding 25 acres of interpretive trails in cooperation with the CRPD.